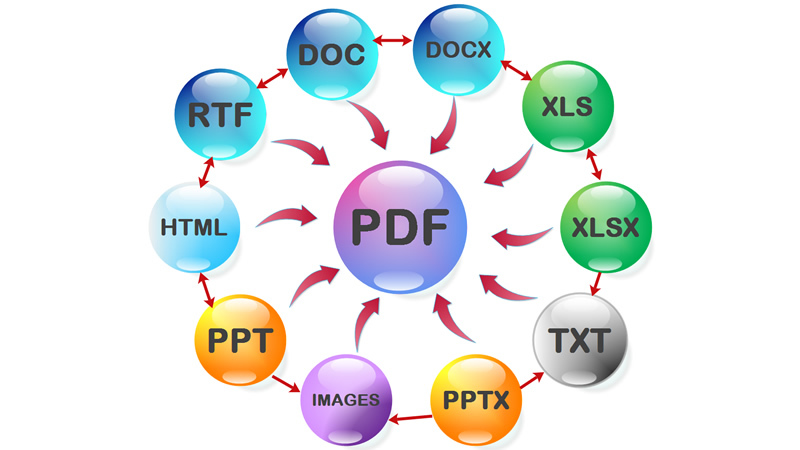 UseOffice .Net is a robust .Net component to convert between DOC, DOCX, XLS, RTF, PPT, PDF and HTML formats with tables, images, fonts, colors etc. Our component is just a class library, it requires Microsoft Office installed. You can install any version of MS Office from: 2000, XP, 2003, 2007 or 2010. Developers can use UseOffice .Net with VB.NET, C#, Delphi .Net or J# etc.